including Danemark, Belarus, Baltic States, Balkan, Greece and Turkey and Georgia. H.E. ++M. J. Keawe, S.T.M., M.Div, M.Th. Missione "Santa Famiglia di Nazareth"
directo del Administrador Apostólico y su Consejo asistido por el Vicario de Cuba. RIFT VALLEY, WESTERN, EASTERN, NORTH-EASTERN COAST, NYANZA. P.o. Box 4484-30200 Kitale, Kenya, Africa. St.Lawrence and Margarita Dosal Orphanage and School-Barbton. C. ECUMENICAL CATHOLIC WOMEN ORGANISATION(ECWO). 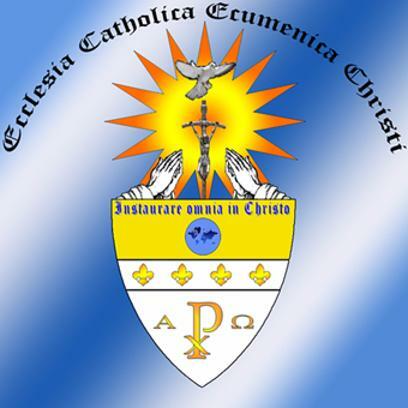 D. ECUMENICAL CATHOLIC MEN ORGANIZATIO (ECMO). (these are the former Central, Eastern, North Eastern, Coast and Nairobi provinces). Archbishop Dr. Leonard Lubega Ph.D; M.Ed. REV. FR. 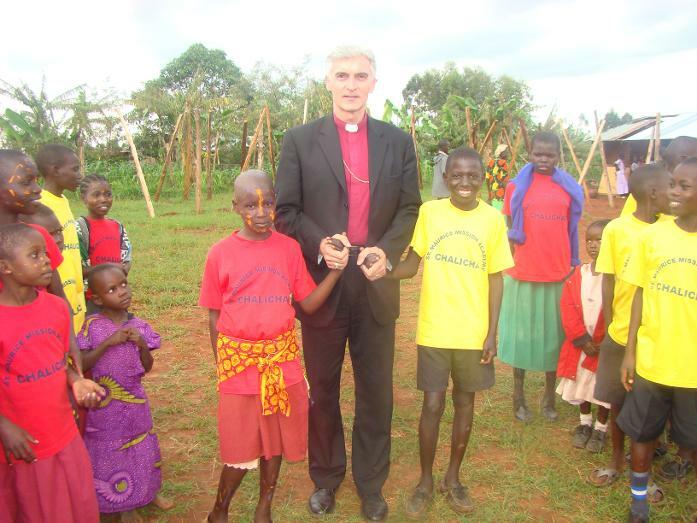 JOHN BOSCO MAYA: Apostolic vicar for western Districts: Mbarara, Rukungiri, Ntungamo, Masindi, Fortportal, Kiruhuura, Kibale, Kamwenge, Kisoro, Kanungu, Kasese Ibanda, Bundibugyo, Bushenyi, Hoima, Isingiro, Kabale, Kalabore, Kyenyojo. REV. FR. PAUL MATOVU: Apostolic Vicar for Eastern Districts: Jinja, Iganga, Luuka, Mayuge, Bugiri, Buyende, Namaingo Busia, Tororo, Palisa, Budaka, Mbale, Bududa, Bukedea, Bukwo, Butalejja, Kaliro, Kamuli, Kumi, Soroti, Namutumba, Manafwa, Sironko, Nakapirit, Morot, Kotido, Katakwi, Kapuchorwa, Kaberamaido, Amuria. REV. FR. LEJUINE : Apostolic Vicar for Central Districts: Buikwe, Mukono, Kayunga , Buvuma, Wakiso, Kampala, Mpigi Somba, Mityana, Mubende, Lyantonde, Masaka, Ssembabule, Rakia, Nakaseke, Nakasongolo, Luwero, Kampala, Kiboga. Mt. Rev. Dr. Leonard Lubega Ph.D.
c) St. Anne catholic Church – Namadhi. d) Christ the King Catholic Church – Kibaale Kidera. g) St. Theresa the Child Jesus Catholic Church – Buwenge. h) Sacred heart Catholic Church – Jinja. i) St. Mary’s Catholic Church – Buloba. j) St. Joseph Catholic Church -Njeru. l) St. Ambrose Catholic Church Mbiko. m) Holy family of Jesus, Mary and Joseph -Buziika. n) Holy Trinity Catholic Church – Maruba. q) St. Gregory the great Catholic Church - Tororo. r) St. Francis of Assissi Catholic Church, - Ggulu. s) Our Lady of the Rosary Catholic Church - Kampala. v) St. Joseph Fejja Ophanage & Primary School – Mityana. 1. Catholic Women Organization (CWO). 1. Rt. Rev. Dr. Leonard Lubega. 3. Rev. Fr. Dr. John Baptist Matovu. 5. Rev. Fr. Francis Akono. 6. Rev. Fr. Joseph Wandera. 11. Rev. Fr. John Bosco Mihindwa. 12. Rev. Fr. John Mawa. - Frère Moïse Collins Bep. - Sœur Antoine AHANDA NTSAMA.